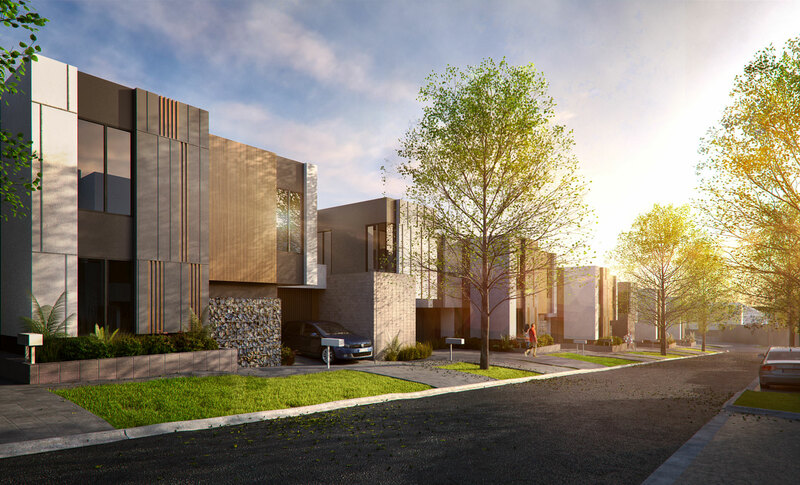 Designed to cater to the growing population of the middle-ring Melbournian suburb, Doncaster, this project will introduce 106 two, three and four bedroom townhouses and 72 apartments to the area. A contemporary architectural expression that exercises sensitivity to the existing surrounds is the basis for the project’s design. Aesthetically drawing upon Doncaster’s rich architectural history, the design is particularly influenced by the late 1960s and early 1970s that defined the area. 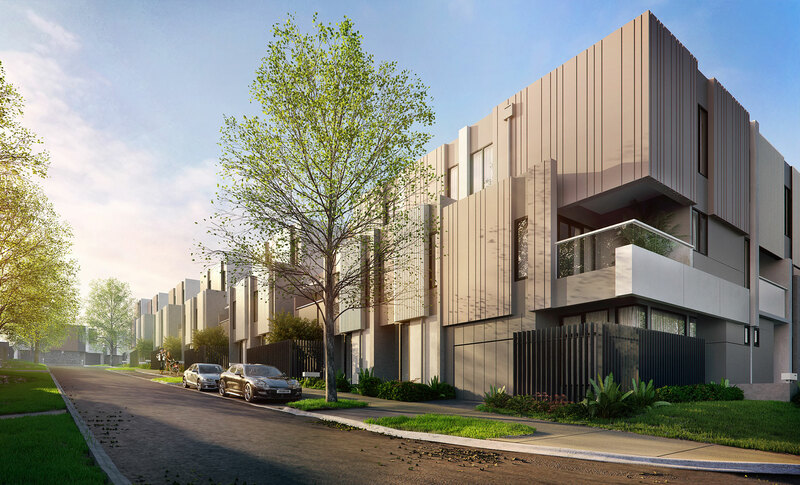 A benchmark for future construction in Doncaster, Wiliamsons Road demonstrates the appeal of medium density residential development. 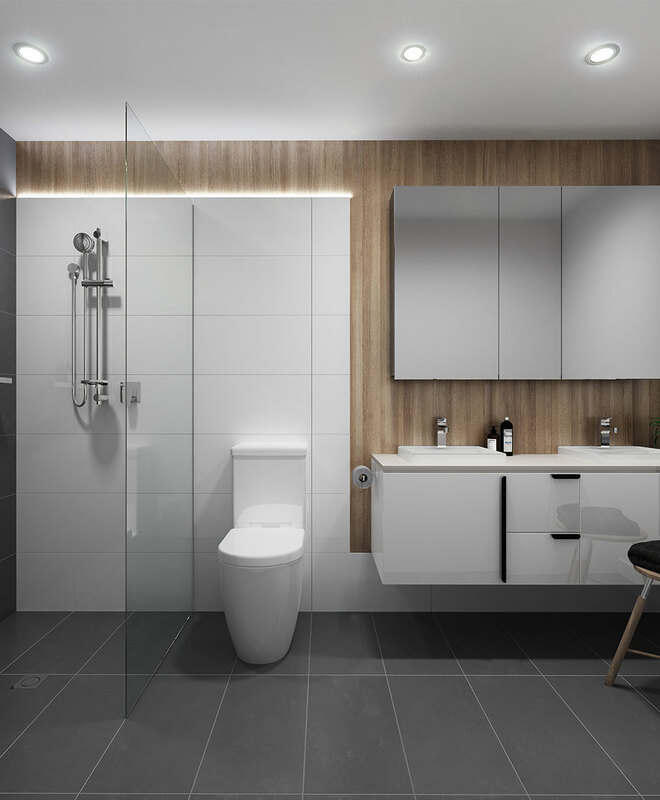 Mixed apartment typologies and carefully considered parking arrangements are tailored to suit the differing needs and habits of families, couples and single occupants alike. 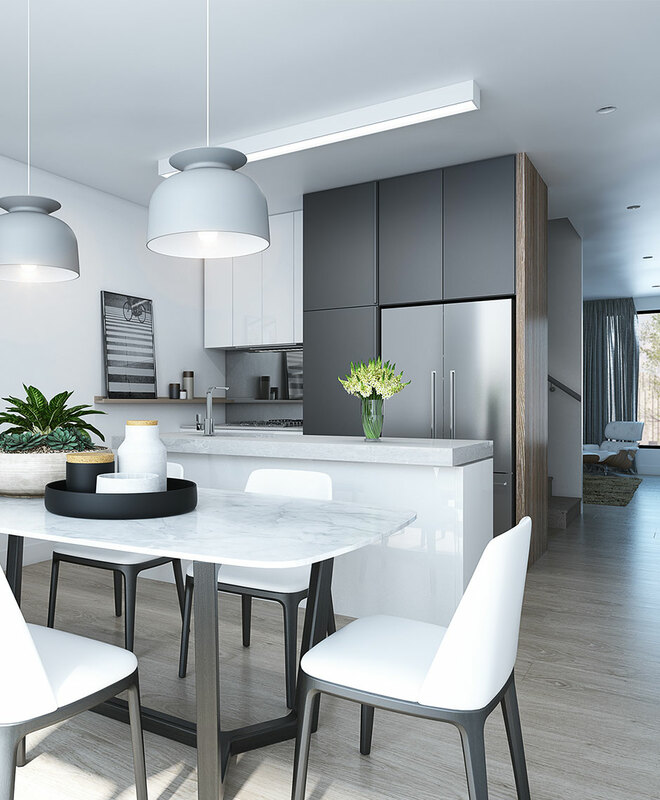 The premium location, supporting infrastructure, the variety of local amenities and easy access to the CBD via the Eastern Freeway is set to attract strong a high number of owner-occupiers.